Hull midfielder Jackson Irvine may return to action after missing the last three fixtures with a thigh problem. The Australia international returned to full training in the latter part of the week and will be included in the 18-man squad provided there has been no setbacks. Defender Tommy Elphick and forward Chris Martin are hopeful of making their debuts on Saturday after joining on deadline day, while Ondrej Mazuch (knee) is back in training though lacking match fitness and Kamil Grosicki, whose loan move to Bursaspor collapsed on deadline day, is back in contention. 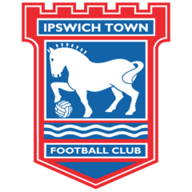 Ipswich are likely to have midfielder Cole Skuse available after he was carried off with a head injury against local rivals Norwich on 2 September. Former West Ham defender James Collins continues to train with Paul Hurst's men but a hamstring injury may scupper any plans to sign the 35-year-old, but elsewhere Teddy Bishop, Emyr Huws and Andre Dozzell are all unavailable as they continue to recover from injuries. 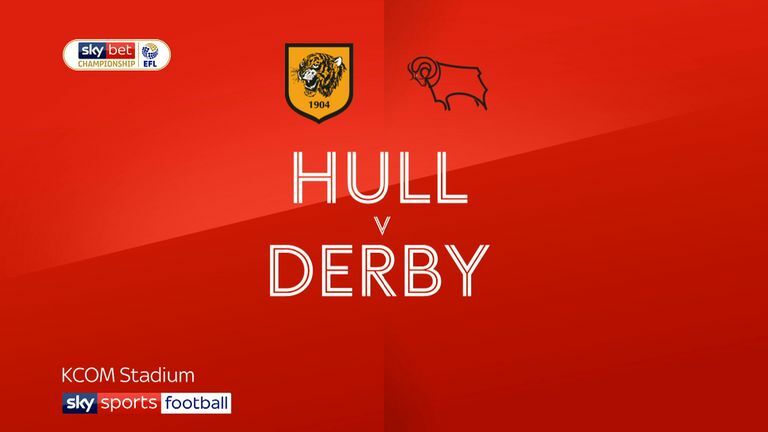 Hull are unbeaten in 11 matches against Ipswich in all competitions (W8 D3) since a 1-0 defeat on the final day of the 2007-08 Championship season. Ipswich have won away at Hull just once in 18 attempts in all competitions (D6 L11), a 5-2 win in the Championship in March 2007. Hull striker Jarrod Bowen has had more shots without scoring (15) than any other player in the Championship this season - he scored with his final shot of the 2017-18 season. 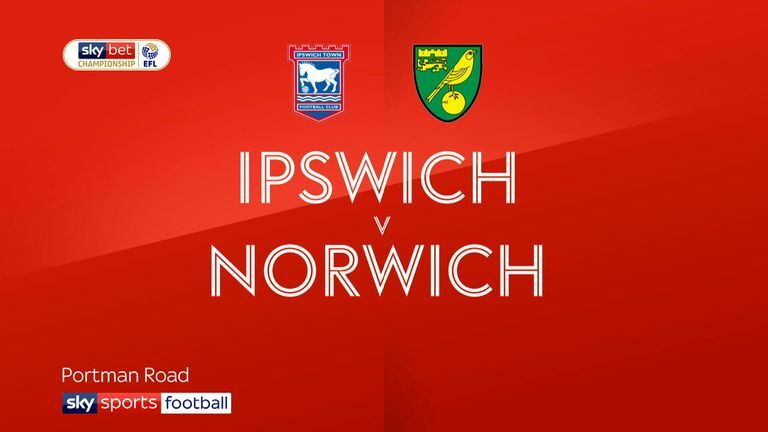 Despite facing the fewest shots on target in the Championship this season (17), Ipswich have conceded nine goals, 53% of the total shots on target they've faced. 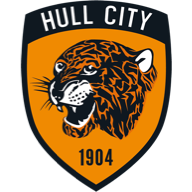 Hull have lost their last six home matches in all competitions, their joint-worst run in their history (also six in November 1992 and February 1992). Ipswich have used more players than any other side in the Championship this season (24).